It may be the ultimate LEGO project. And it’s a project that will appeal to kids of all ages. 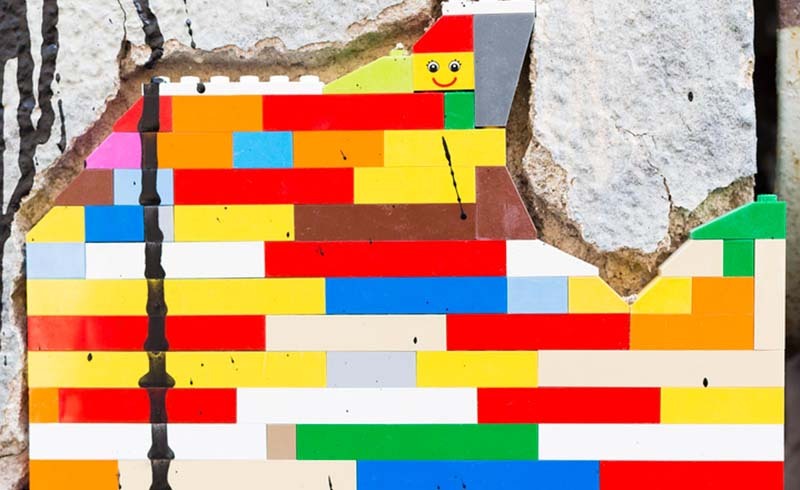 Since 2007, Jan Vormann, a Berlin-based artist, has been using LEGO bricks to “repair” structures, from aging buildings to crumbling city streets. Some of his projects have thousands of LEGO bricks incorporated into the design while others have just a couple handfuls. From Fargo, North Dakota to Santiago, Chile, to Europe, Asia, Africa and even Australia, Vormann’s work can be found in both hemispheres, on six of the seven continents. This photo was taken in Sofia, Bulgaria in 2015. Vormann’s work is mainly found in areas where bricks have fallen out of walls, in structures missing mortar or where the building’s corners are crumbling. And it’s not just him doing the work—Vormann encourages others to play along. He describes the LEGO project as “a forum to further develop, piece by piece, a global game together,” according to Juxtapoz. Known as the Dispatchwork project, you can follow Vormann’s work on his interactive website. The website shows every spot on the globe where his work can be found. You can also follow Vormann on Instagram. “Dispatchwork aims at childhood memories in abstract shapes and vivid colors, towards a global collaboration of persons unknown to each other. This project is made for all those who identify as one of the others and embrace transitoriness. 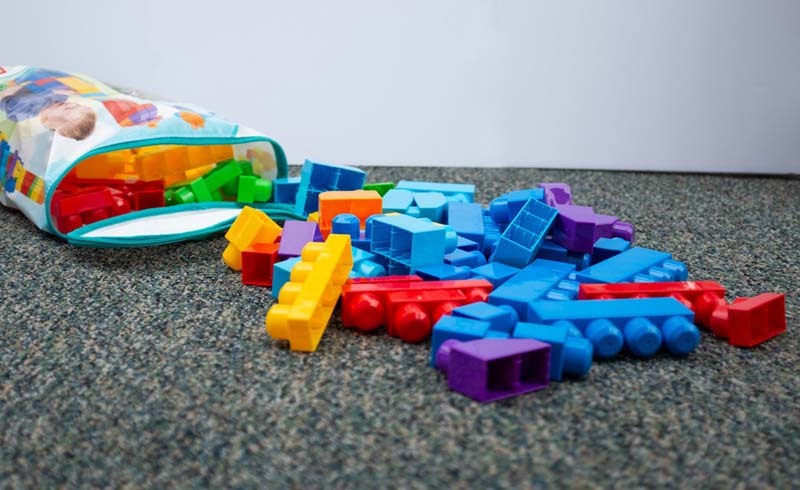 Persons who like to share their time playfully and don’t mind when the unglued structures slowly ‘dissolve’ (friendly to our environment) back into kids toy boxes,” Vormann said. So, on your next trip, don’t forget to bring along some LEGOs and look for a spot where you can add to Vormann’s global Dispatchwork project.